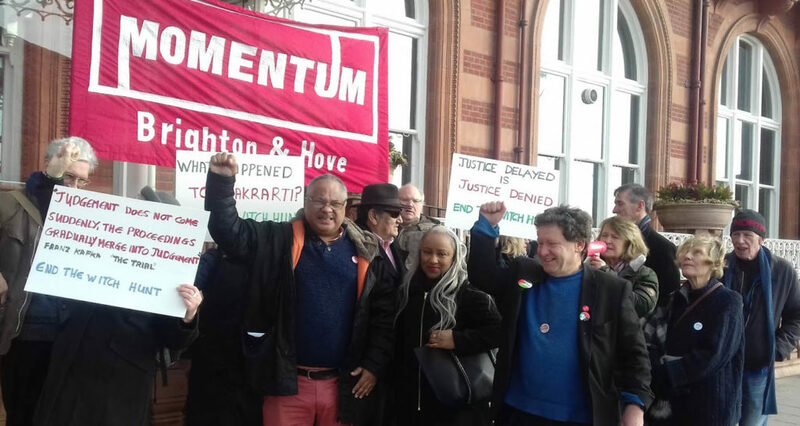 “Labour Against the Witchhunt deplores the politically motivated expulsion from the Labour Party of Tony Greenstein (LAW’s vice-chair). It is a blatant example of how the right-wing who oppose Jeremy Corbyn, the democratically elected Labour leader, have cynically weaponised anti-Semitism to attack his supporters. Veteran Black, Jewish and other party members have been targeted as part of this witch-hunt. Greenstein is a Jewish anti-racist who has campaigned ceaselessly against the Zionist Israeli government’s appalling treatment of Palestinians and has played a leading role in exposing how children, like jailed Ahed Tamini, have been caught up in this cycle of oppression. He is not Anti-semitic. 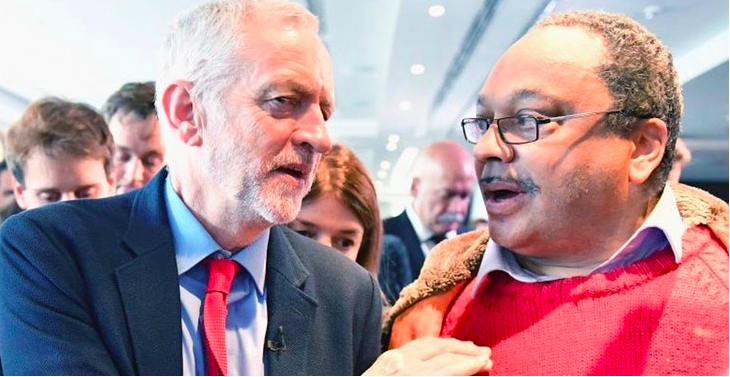 It is shameful that anti-Semitism has been cynically weaponised by the right-wing to purge Labour of Corbyn supporters, while much more prevalent anti-black racism and, until Jeremy Corbyn spoke out against it, Islamophobia, have been ignored by the party. We call on the Labour leadership to use its left-wing majority on the party’s ruling National Executive Committee to reinstate Greenstein and stop the witch-hunt; it is an expression of the ongoing civil war in the party that serves no other purpose than to damage the party’s chances of winning the next general election. LAW’s steering committee includes Jackie Walker and Marc Wadsworth, both of whom remain suspended on trumped-up charges of anti-Semitism. Please support Marc’s crowdfunding appeal – he is next in the firing-line. His hearing has been set for April 25 in London – LAW will be supporting him with a protest outside backed by members of Grassroots Black Left, the Indian Workers’ Association and Jewish Voice for Labour.